This website will document the restoration of my 1973 Winston West NASCAR Cougar; one of very few which raced in the NASCAR series. This particular car was driven by Harry Jefferson and raced extensively in the Pacific North West specifically at Evergreen and Spanaway raceways. It also raced at Riverside and several other road courses including Portland. 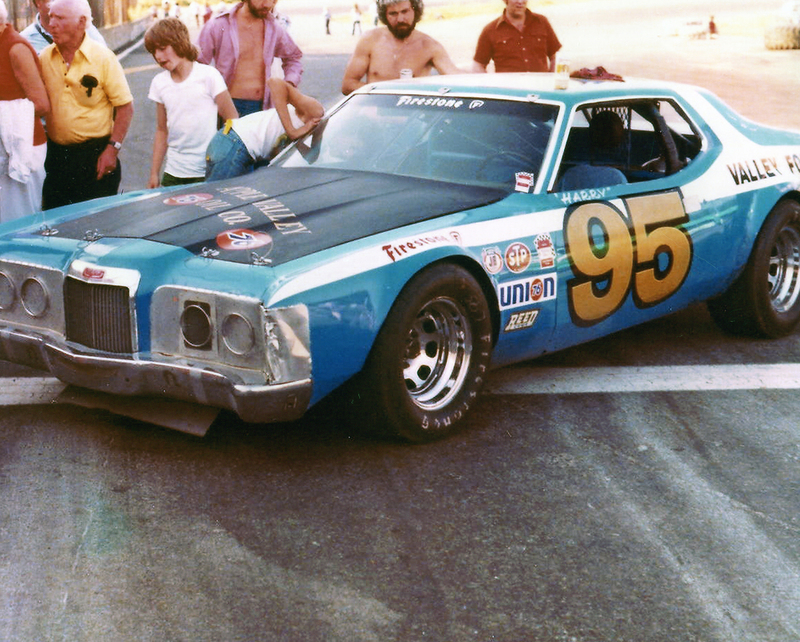 The car was rebodied in about 1979 as a Ford Granada and its wheelbase shortened from 115″ to 110″; when it raced as a Granada this car was the first paid-ride for a young Derrike Cope; David Perason and Bobby Allison both also drove the car. If you have any information on this car or other cars like it please feel free to share. You can email me at shaun@KellyAmericanChallenge.com with any questions or comments about this site.